Design can be both visually stimulating and conceptually enlightening. The underlying belief of this studio is: good design matters. newpollution is the design studio of Jonny Norridge. For two decades, Jonny has been producing work for a vast array of clients as a solo designer, consultant and art director. Where necessary newpollution draws on the skills of a trusted network of fellow designers and developers. newpollution was set up in 1999 as an experimental interactive art and design space for Jonny to explore interaction, visual communication and screen based graphic language. In 2001 newpollution became the working title for Jonny’s design studio. Previous to this he had spent 2 years working for a web design consultancy in the south east of England working with clients such as, Wella, Sky, and Yell. The story behind how this design practice ended up with the name newpollution (or the new pollution) is long and unnecessary. For those who are interested: it involves a Beck song, and student radio show and an experimental web-space. Jonny is passionate about creating designs with smart conceptual thinking and strong visual language. He thrives when solving problems and creating graphics that communicate with meaning and style. He values exploration of technique and concepts, strong craftsmanship and a healthy dose of playfulness. Much of this was instilled through formal art and design training at Foundation Art at the Oxfordshire College of Art & Design and Nottingham Trent University. 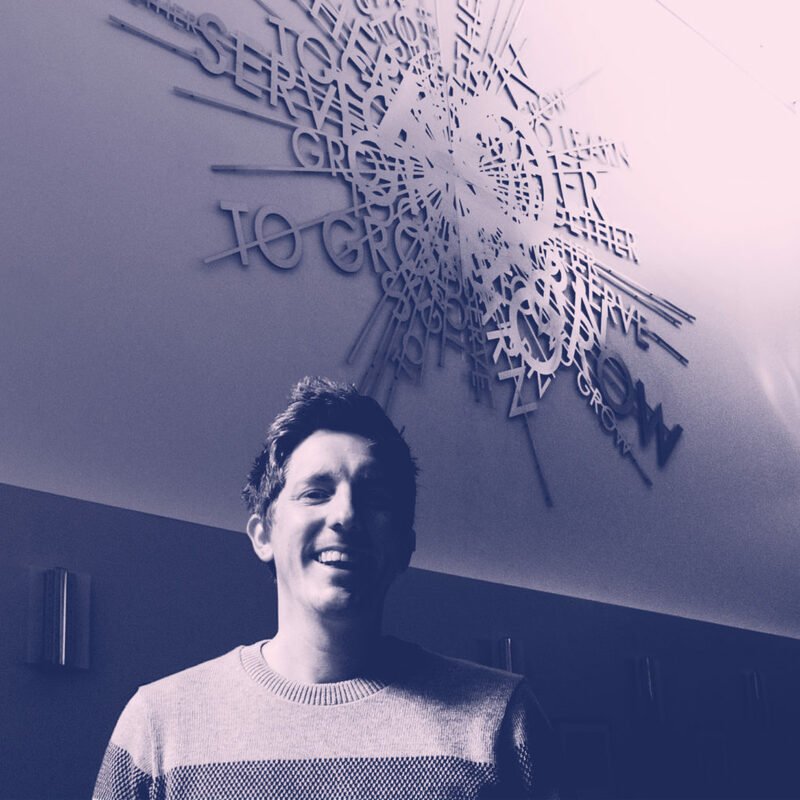 Jonny is also an Associate Lecturer at Nottingham Trent University on the Graphic Design degree course. For well over a decade, he has run tutorials, workshops and lectured on graphic design and interactive media.